Aqua Silk rugs are quite unique and beautifully individual floor rugs. New for 2015 the stunning designs have intricate detailing and a palette of up to 120 colours; something not matched by any other collection we know of at this time. Made from silky soft Polyester the surface almost glows from different viewing positions in strong sunlight with its distinctive but subtle sheen. Aqua Silk is cross woven, which adds strength but reduces rigidity so they lie flat with little effort. 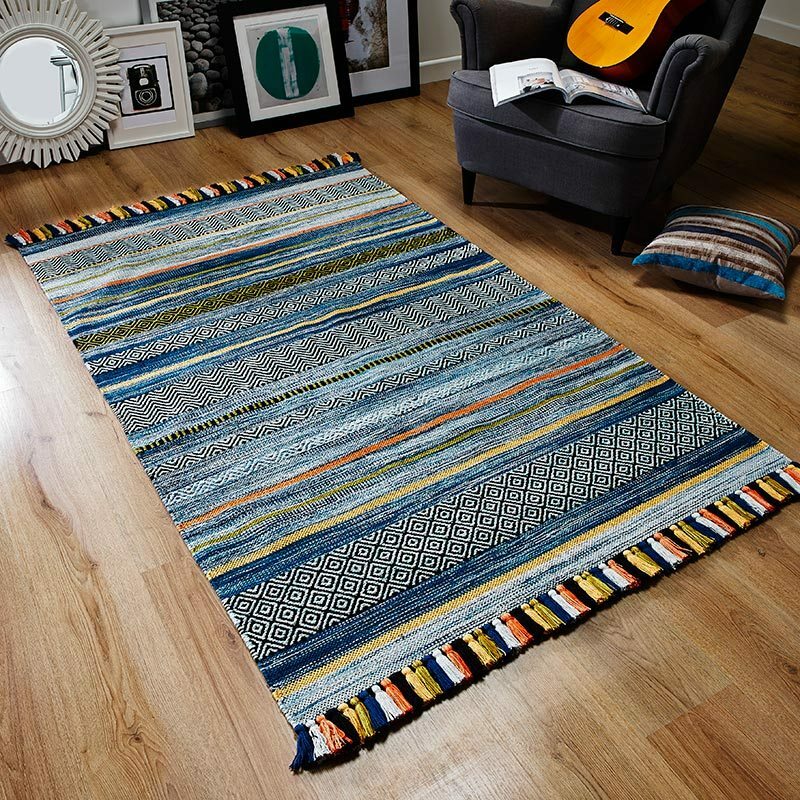 Designed to add the wow factor the Aqua Silk Rug Beige Orange comes with an antique look as standard.